Channel partners named to this year’s SMB 500 list were identified at Ingram Micro’s inaugural 2014 IMOne event, held May 6-10 in New Orleans. As part of the more than 20,000 U.S. solution providers and MSPs who work with Ingram Micro’s U.S. SMB Business Unit, these top-performing companies achieved a three-year compound growth rate of more than 42 percent. 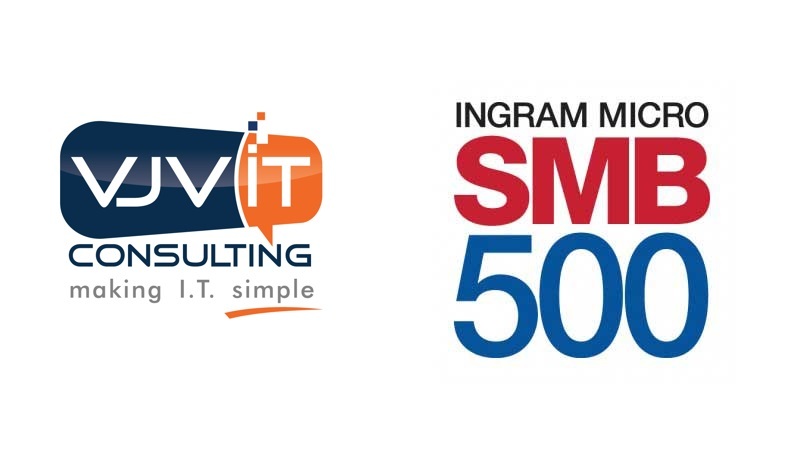 Ingram Micro’s annual SMB 500 list is developed in close collaboration with channel research services firm The 2112 Group, Ingram Micro’s Business Intelligence team and U.S. SMB Business Unit. Criteria for selection to the list includes size, overall technology category revenue growth and innovation across SMB engagements. “2014 was a banner year for us, and Ingram Micro was a key partner that helped us achieve this milestone. We’re excited to be ranked in the top 100 of Ingram Micro’s SMB 500 and look forward to our continued growth with Ingram Micro” – Victor Perez, Partner. Performance metrics, trends, best practices and other key findings from the Ingram Micro 2014 SMB 500 list will be produced by The 2112 Group and noted on the Ingram Micro SMB 500 site: www.im-smb.com/smb500. Additional information and research is available on 2112’s Channelnomics,a news and analysis website dedicated to channel business trends. A copy of the 2014 Ingram Micro SMB 500 list can be found atwww.im-smb.com/smb500. More information about VJVIT Consulting is available at www.vjvit.com. VJV IT was formed by corporate level executives with the philosophy of providing businesses with reliable, custom-tailored IT solutions. Our approach to designing a solution is to thoroughly understand the company and provide options that will address both their price range and their business needs. Knowing that it is difficult for companies to staff all the required skill-sets in house, we have a team of highly-qualified, experienced technicians and sales people who are capable of filling any technical gaps. In short, we make IT simple so you can focus on running your business.